Boxing Trainer: shows you how to stretch and throw punches. 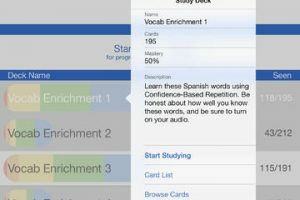 Over 100 audio punch combinations are available. You can also play your own music. 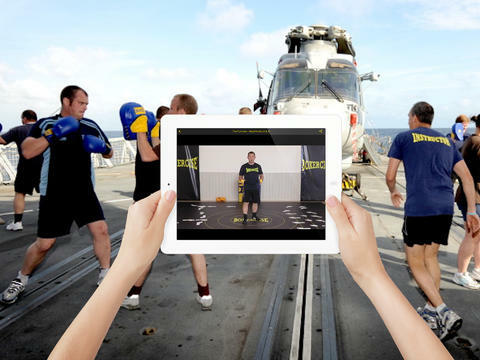 Boxercise: provides you with step-by-step visual and video demos to help you perfect your game. You learn the punches, boxing footwork, and combinations. Whether you want to burn calories or get fit, this app has something for you. 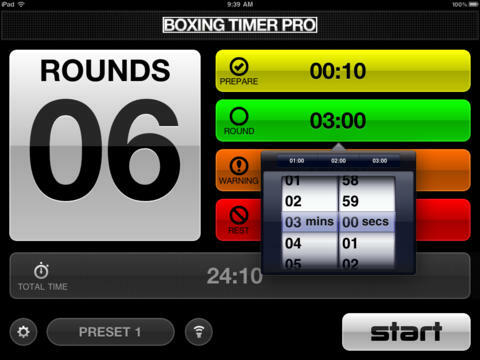 Boxing Timer Pro: a high quality boxing round timer for iPhone and iPad. It has an attractive design and can work as a boxing, round, and interval timer. 9 sounds/bells are available. Have you found better boxing trainers for iOS? Please share them here.